ESA Group, one of the leading logistics companies in Central Europe, will lease Building 2, making the 97,800 square metre Prologis Park Prague-Uzice fully occupied. 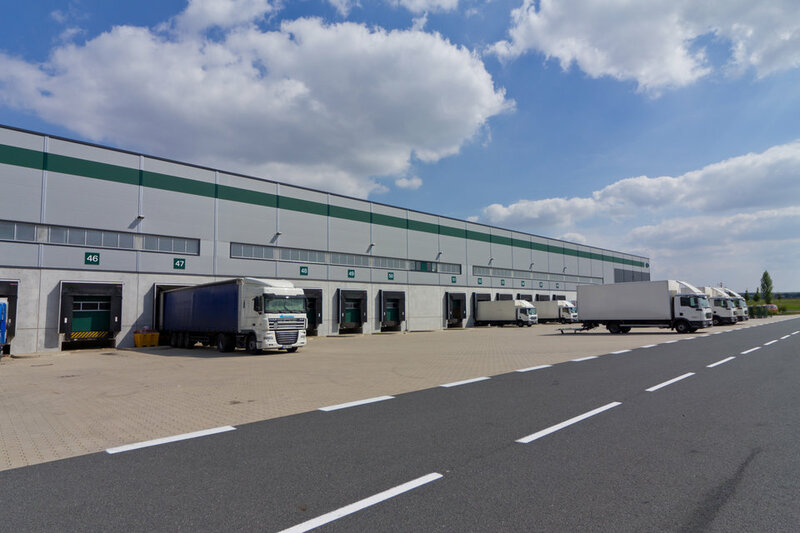 The company is an existing customer of Prologis at Prologis Park Prague D1 East, southeast of Prague. Cushman & Wakefield brokered the transaction. In 2017 ESA logistika increased its warehouse capacity by approximately 30 percent to 137,000 square metres. 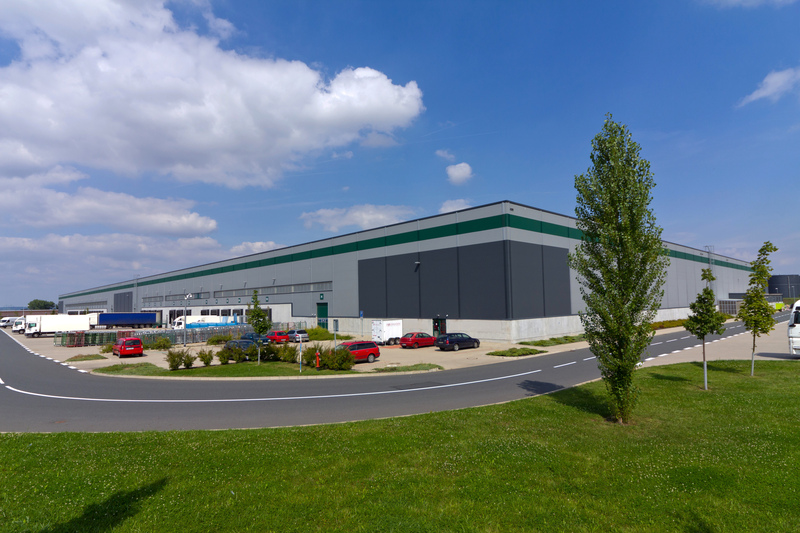 With Prologis as our business partner, we have been able to execute our expansion plans in Prologis Park Prague-Uzice in a timely fashion and with minimum of fuss. We consider this as a follow-up and extension of mutually beneficial cooperation which started already in 2010. 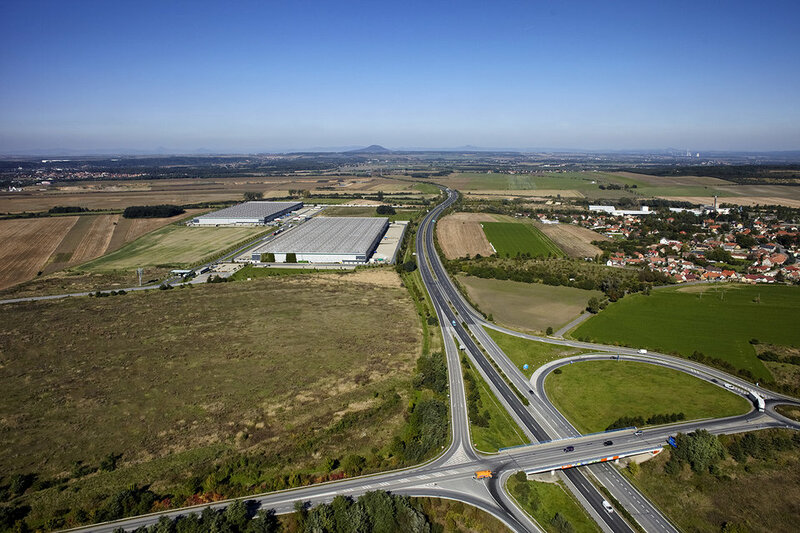 We value Prologis as a partner that continuously understands and fulfils our needs and are looking forward to working together across the CEE region.